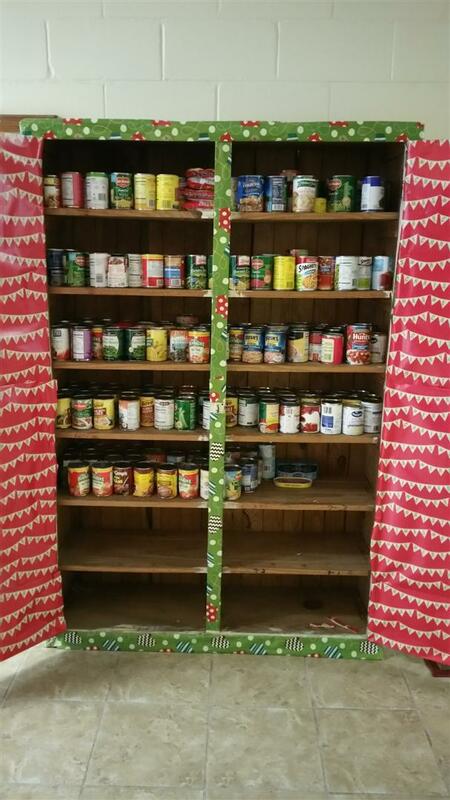 Thurgood Marshall Middle School students, parents, and faculty were pleased to participate in a can food drive for the local community agency, Conecuh County Department of Human Resources. The Student Council Members of TMMS conducted this project and it was a success. These items will be donated to families in the community for this upcoming holiday season. 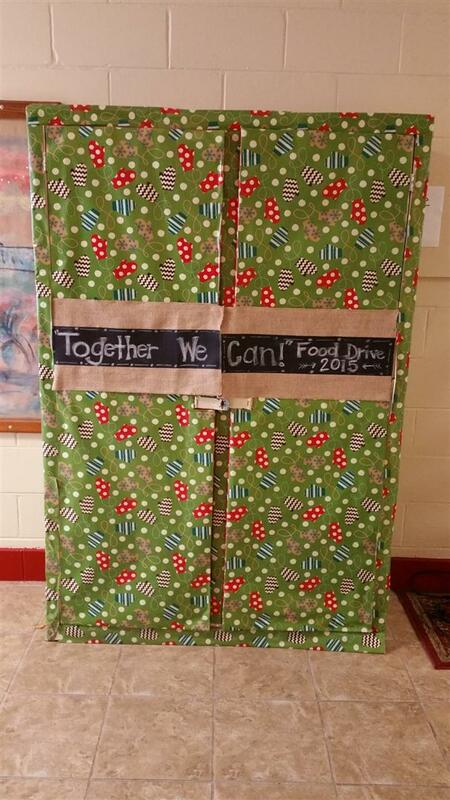 Our theme was “Together We Can!” We would like to thank everyone who participated and grasped the understanding that this season is a time of giving to others. Way to go Mustang Nation Family!! !